Partners on the Aje Field in Oil Mining Lease (OML) 113 offshore Nigeria are having financial challenges trying to improve the economic fortunes of the overall project, including the oil uptake and the development of the gas reservoirs. Basic running costs sweep off the entire income, so plans for increasing the current average production is challenged, as bankability is difficult. “We are not contributing cash call really; revenue is used to keep production going”, says one of the partners who would rather keep his name out. The field, planned to deliver 10,000BOPD of crude for at least the first three years has been doing 3,000 BOPD, as the crucial Aje-5 well failed to deliver. 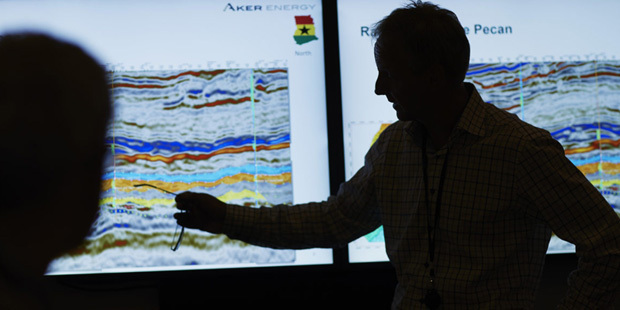 The consortium partners are currently reprocessing three dimensional seismic data to see if new interpretation can lead to two new wells. How about the gas development? “It would cost $250Million to fund the gas project, so it is not a priority”, the source says. This piece has been earlier published in the February 2019 edition of Africa Oil+Gas Report, released four weeks ago. 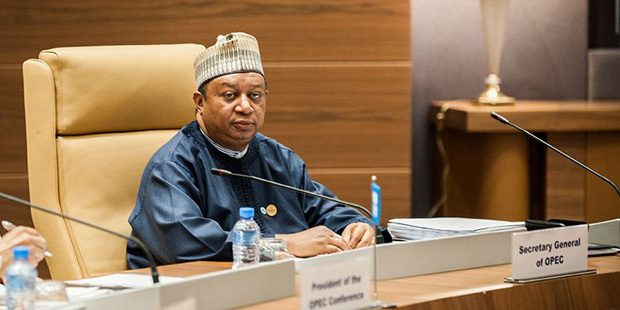 The coalition of the Oil Producers Exporting Countries and other high producing, but non OPEC member countries, known as OPEC+ coalition, has reaffirmed its commitment to continuing output cuts. The coalition however decided to defer the decision on whether to extend the curbs until June 2019. The output cuts, started in 2017, helped to bouy up crude oil prices that had been depressed since 2014. The stability it brought into the market has however been challenged by increasing oil production from shale formations in the United States. So the OPEC+ finds itself having to continue capping production in order to ensure that prices remain reasonable. The coalition’s working group, known as the Joint Ministerial Monitoring Committee (JMMC) meeting in Baku, Azerbaijan, reviewed recent developments in the global oil market, as well as immediate prospects for the remainder of 2019. “The JMMC reiterated the critical role that the “Declaration of Cooperation” has played in supporting oil market stability since December 2016 and took note of the expressed commitment of all participating countries to ensure that such stability continues on a sustainable basis, as overall conformity reached almost 90% for the month of February 2019, which is up from 83% in the month of January”, says a release from the meeting in Baku. One key statement in the release avers that “All participating countries present at the meeting, individually and collectively, assured the Committee that they will exceed their voluntary production adjustments over the coming months”. “To this end, the JMMC also urged all participating countries, including those not present at the meeting, to achieve full and timely conformity with their voluntary production adjustments under the decisions of the 175th Meeting of the OPEC Conference, 6 December 2018, and the 5th OPEC and non-OPEC Ministerial Meeting, 7 December 2018. Norwegian oil producer Panoro Energy ASA has lifted its first cargo of crude oil from the TPS assets in Tunisia. 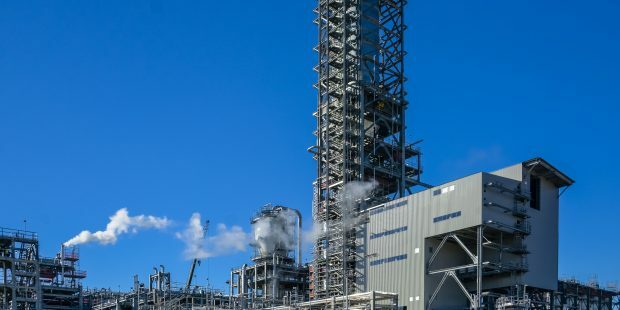 Some 151,000 barrels of Rhemoura blend crude oil was lifted from La Skhirra Terminal in Tunisia in the first week of March 2019. 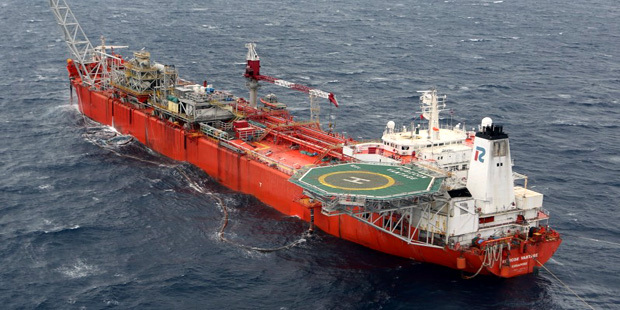 “The pricing for this cargo was based on Rhemoura blend which is at a modest discount to Dated Brent in line with the differentials achieved in the recent past”, the company explains. “Panoro’s net participation in this lifting is 60%”. Panoro had purchased 49% equity and operatorship of the TPS Assets from OMV, the Austrian player, in November 2018. 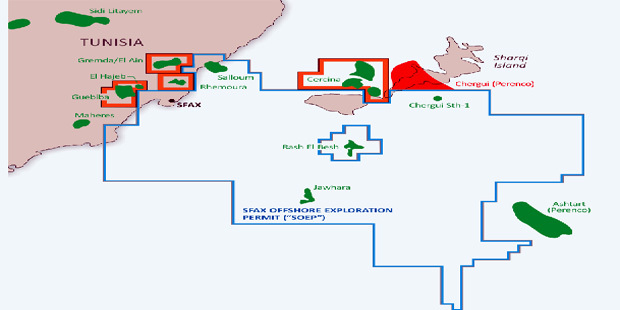 It also purchased the 52.5% of the Sfax offshore Exploration Permit, from the same party: both for $65Million. Current production of the TPS assets is around 4,000 barrels of oil per day. Approximately 50 wells have been drilled in the TPS fields to date, whilst some of these wells have been abandoned, 14 remain on production with 5 wells currently shut-in awaiting workovers or reactivation. Two wells are used for disposal of produced water. Production facilities consist of the various wellhead installations, connected via intra-field pipelines to processing, storage and transportation systems. Crude is transported to a storage and export terminal about 70 km south of the Assets at La Skhira. 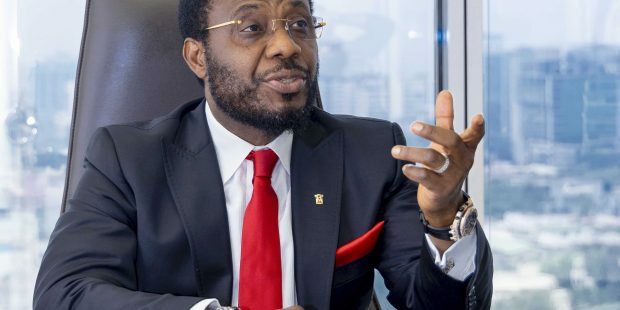 Seplat’s operated production in its core three acreages, slipped from over 50,000 Barrels of Oil Per Day in January, to about 40,000BOPD in February 2019, according to field data. The core three acreages, or base business licences, are Oil Mining Leases (OMLs) 4, 38 and 41, located in the northwest Niger Delta basin, onshore Nigeria. The drop is attributable to leakages in the Trans Forcados Pipeline, which forced a shut in of flow stations on these leases in the last week of February. The same drop affected outputs of other companies pumping crude into the TFP, most notably Shoreline Natural Resources, whose gross output had averaged as high as 75,000BOPD in January 2019, according to field data. 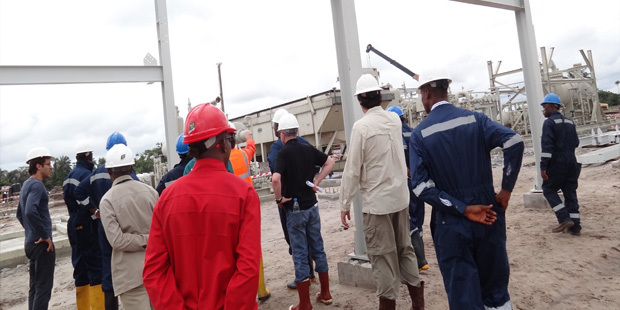 (The emphasis on field data is brought on by the fact that calculations at the terminal end, always differ significantly, in Nigeria, from reported production at the well head). 60,000BOPD. 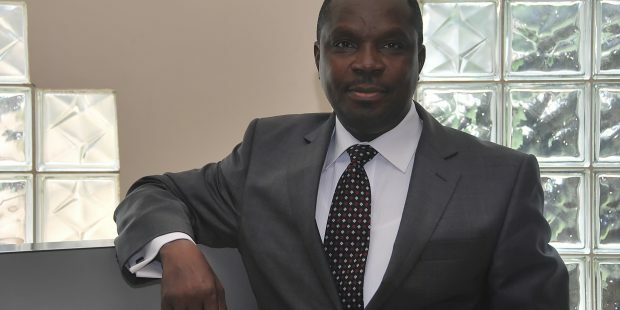 This means that the production in OMLs 52,55 and Umuseti were slightly higher in February than in January 2019 and compensated for the sharp fall in the output in the Western Niger Delta. Natural Gas production, according to field data, averaged around 300MMscf/d (gross) for February 2019. 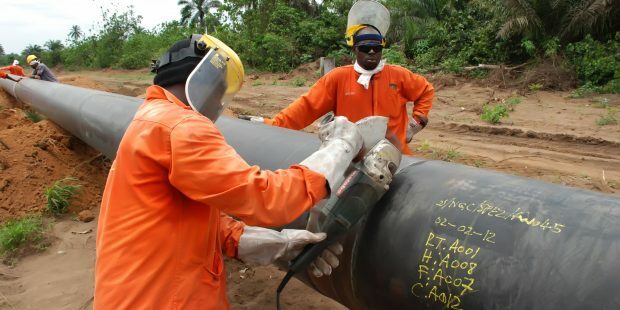 Ernest Azudialu-Obiejesi, Chairman and Chief Executive of the Obijackson Group, parent of Nestoil Ltd, says that mechanical completion of the Oben Obiafu-Obrikom pipeline, a part of which the company is constructing, will be done by the end of March 2019 “and pre-commissioning and finalcommissioning much later in the year”. Azudialu-Obiejesi told Africa Oil+Gas Report in a wide ranging interview: “We are at the mostinteresting and exciting part of the job. In the next few weeks, when we announce its completion; it would be one of the most interesting engineering achievements in pipeline construction in Nigeria.We are trying to get 48” sized pipeline under the River-Niger from the eastern part across the otherpart of the Niger, some 1.8km on the other side of the river”. seasonal window to operate” that have made the construction work so onerous, Azudialu-Obiejesi explains. “Once the rain starts, you are unable to do any work in those areas and you find that you have huge equipment that can be submerged when the river overflows its bank. We also had security challenges. In January 2018, Nigeria’s security operatives killed one of the major militants in the Omoku area. Many Nigerians who may be aware of the project may not be aware that the main operating area of this militant and his associates was in Omoku and its environs, the same vicinity where a large percentage of Nestoil’s section resides. That was a major challenge but we are glad to announce that the worst is over as far as this project is concerned”. 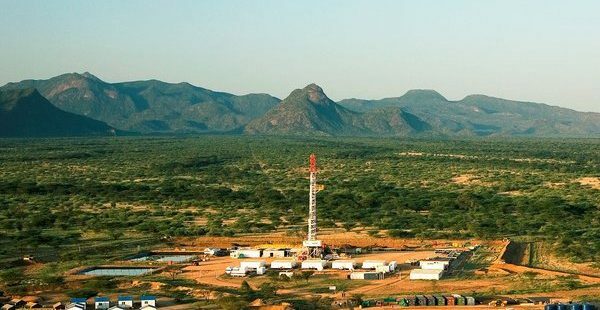 The Petroleum Exploration Development and Production Bill 2017 grants the NationalGovernment 75% of the revenue accruing to the state from crude oil and gas exploited in the country, while County Government takes 20% and the Local Community takes 5%. The new law, signed on March 12, 2019, improves on a 2015 Bill, which would have cappedthe County and Community allocations on the basis of revenue inflows into the national coffers in the fiscal year. The country’s parliament is expected to review percentages within ten years to take into consideration any adjustments needed. The profit derived from upstream petroleum operations shall be shared between the contractor and the National Government in accordance with the petroleum agreement. The national government’s share of petroleum revenues before the imposition of taxes shall be deposited to a dedicated petroleum fund, and managed in accordance with the PublicFinance •Management Act, (No 18 of 20112), and any other relevant law. The national government’s share of the profits sharing of C rived from upstream petroleum operations shall be apportioned between the national government, the county, government and the local community. The county government’s share shall be equivalent to twenty percent of the national government’s share: Provided that the amount allocated in accordance with this subsection shall not exceed the amount allocated to the county government by Parliament in the financial year under consideration. Provided that the amount allocated in accordance with this subsection shall not exceed one-quarter of: the amount allocated to the county government by Parliament in the financial year under consideration.